Here at Mini Travellers we love to explore the UK by motor home, camper van, caravan and by camping too. 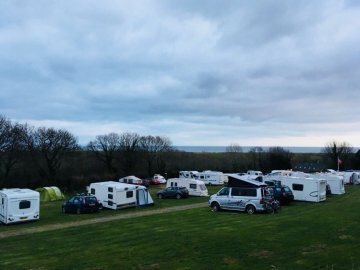 We have a Camping and Caravanning Club press pass which we use regularly and so we wanted to share our reviews of the sites up and down the Country in one place. 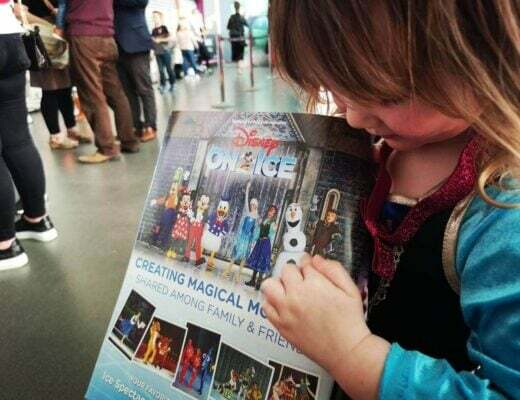 So here are some of our reviews! A video of Camping and Caravanning so Far . 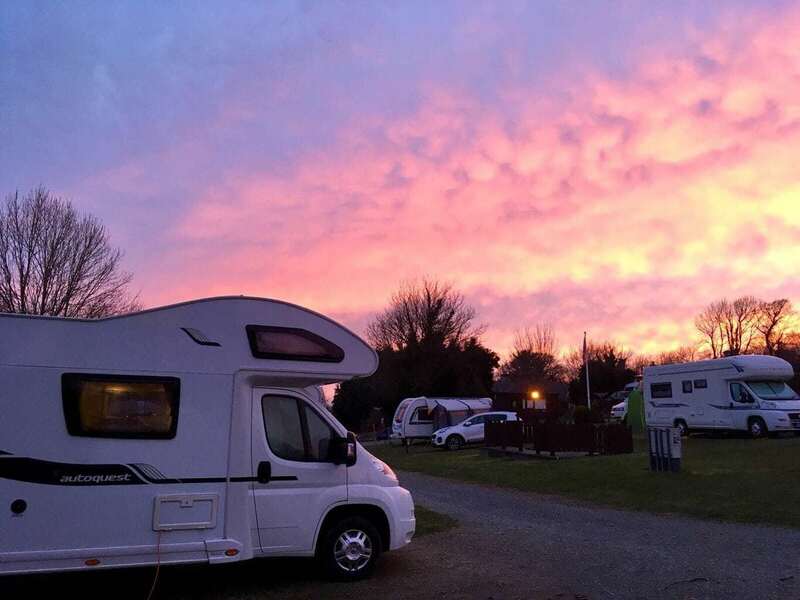 . .
Read more of our Camping and Carvanning Club Site Reviews here!